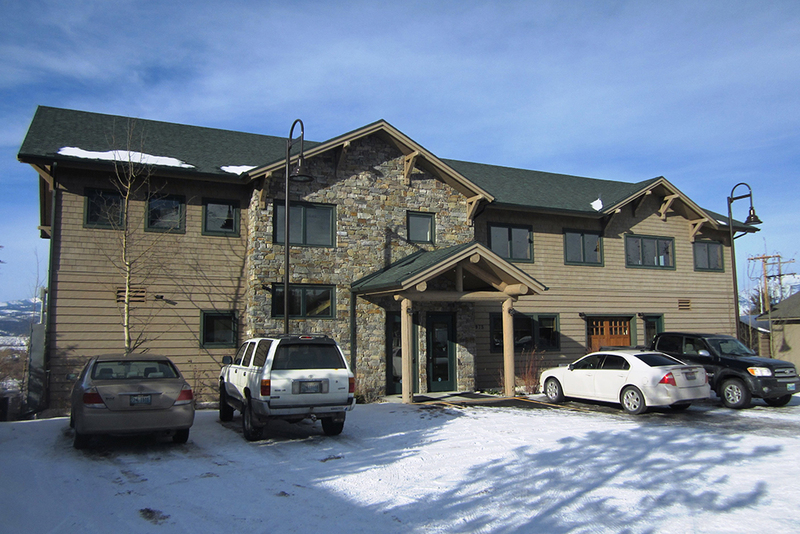 This 10,000 square foot, 3 story facility just south of Jackson enabled EPSILONTECH.COM to expand their operations. As the world’s largest manufacturer of strain gauges, David Werner’s team used the upper floor for design & sales, the main floor for manufacturing, and the lower level for machine shop and storage. 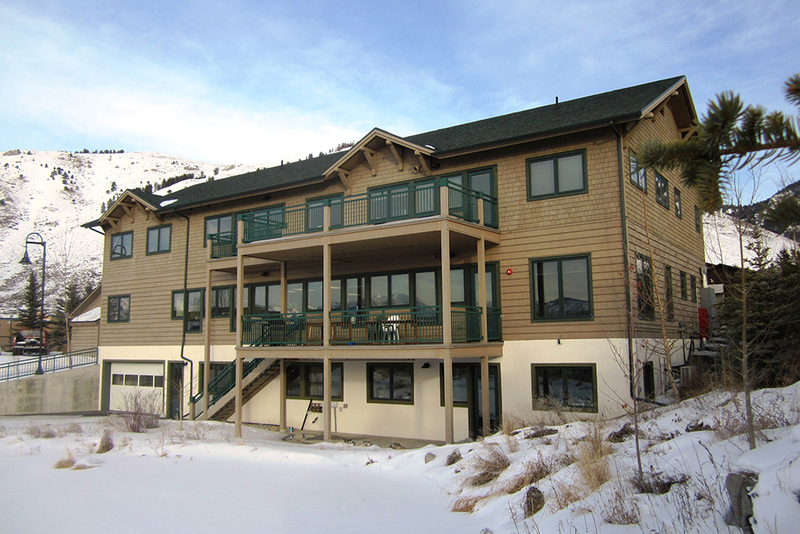 Epsilon’s office culture encouraged enjoyment of extensive landscaping and mountain backdrop to the west, from a generous deck.